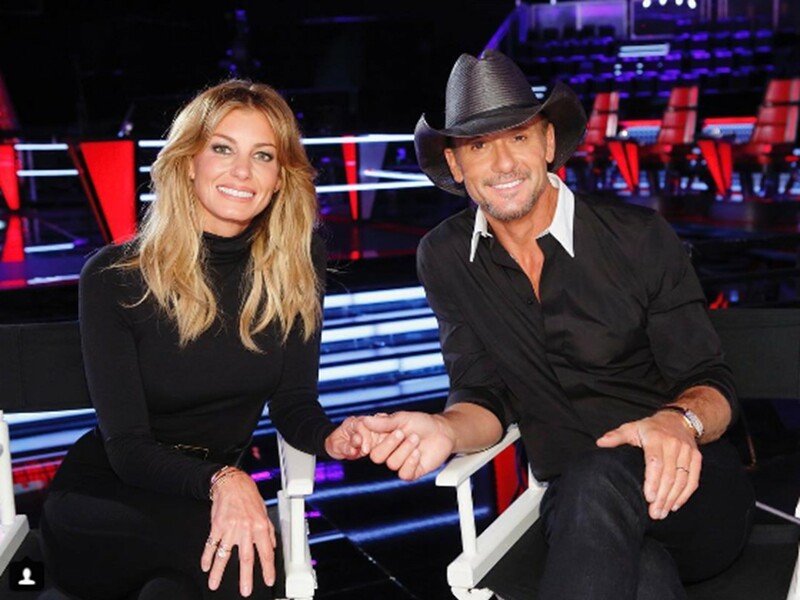 Faith Hill and Tim McGraw will be postponing their Soul2Soul Tour stop in Atlanta to make way for the NBA playoffs that will take place in the same venue. Country music superstar duo Tim McGraw and Faith Hill are on the road for their Soul2Soul Tour, but their highly-anticipated stop in Atlanta, Georgia will now have to be postponed due to the NBA playoffs. Don’t worry, Georgia fans— you won’t have to wait long to see the superstars perform! The duo originally planned to hold their Atlanta concert on Saturday, April 22nd at the Philips Arena. However, the Atlanta Hawks are now in the first round of the NBA playoffs for the Eastern Conference. They are scheduled to face the Charlotte Hornets in Game 3 during that same Saturday night at the Philips Arena. To accommodate the NBA tournament, the pair were forced to push their concert back to Sunday, April 23rd. Tickets purchased for the Soul2Soul Saturday night date will still be honored for Sunday night. The 2017 Soul2Soul Tour is the first time Hill has toured in 10 years. The touring couple recently signed new deals with Sony Music Nashville, and their first-ever joint album is set to release later this year! Few details have been revealed about the new album. However, they debuted the first single from the album, “Speak to a Girl,” during a stunning performance at the 2017 ACM Awards earlier this month. The new tour launched in New Orleans on April 7th, and they’ve already made many special memories for themselves and their fans. On opening night, they helped an expecting couple with a gender reveal. During a tour stop in Mississippi, Hill met a young fan backstage to sing a duet of her hit “Mississippi Girl.” The precious moment was posted on Faith Hill’s Instagram and the full story can be viewed here. Faith Hill and Tim McGraw are on the road through October, their numerous opening acts rotate, but some artists include Brothers Osborne, Chris Lane, Jon Pardi, Maggie Rose and more. Don’t forget to share this news with other country music fans!